Nicole Mittendorff was reported missing last Friday, police say. Nicole Mittendorff, 31, was reported missing to police Friday. A U.S. Park ranger found her 2009 Mini Cooper Saturday evening. Mittendorff is a career firefighter and paramedic for the Fairfax County Fire Department. Her husband is a Virginia State Police employee. The body of paramedic and firefighter Nicole Mittendorff was found yesterday in Shenandoah National Park. She died of suicide, a medical examiner confirmed to News4. A team of National Park Service and Virginia State Police personnel Mittendorff's remains about 2 p.m. Thursday in rocky terrain about 330 yards from the White Oak Canyon trail, where the search for 31-year-old Mittendorff was focused. Mittendorff's 2009 Mini Cooper was found by a U.S. park ranger Saturday in a White Oak Canyon parking area more than a mile from where the remains were found. A suicide note was found in Mittendorff's car, police said Thursday night. "The physical and digital evidence collected during the course of this investigation -- to include a note recovered from her car -- leads us to believe there was no foul play involved in her death," a state police representative said in a statement. Mittendorff's family posted on its Find Nicole website: "Nicole has been found. Our hearts are broken. We thank you for your support and [we] ask that you keep our family in your prayers in the challenging days ahead." 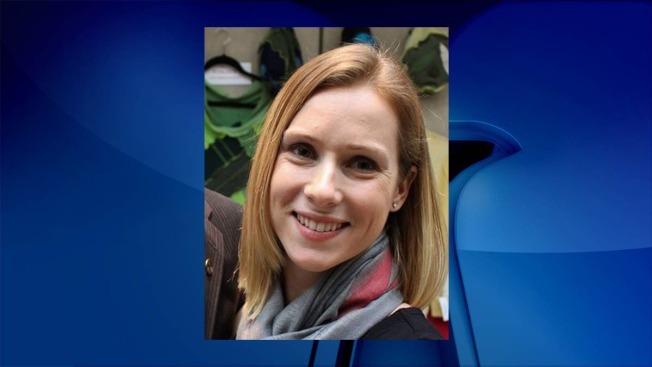 Mittendorff -- a career firefighter and paramedic for the Fairfax County Fire Department -- was reported missing Friday, two days after she called out of work and her family last heard from her, according to Fairfax County Fire and Rescue. Her husband, Steven Mittendorff, is a Virginia State Police sergeant. "I, along with the men and women of the Fairfax County Fire and Rescue Department, are profoundly saddened to learn that the body found earlier today in the Shenandoah National Park is thought to be that of Firefighter-Paramedic Nicole Mittendorff. As we wait for further information, we continue to extend our thoughts and prayers to Nicole's friends and family."